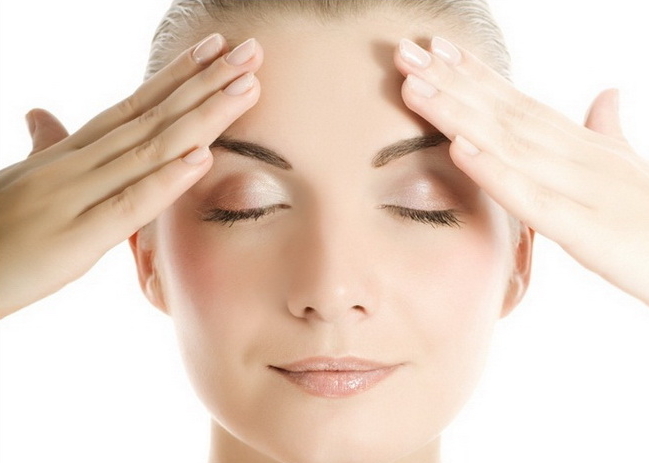 Our skin often suffers during the winter months when all we are looking for is flawless skin. It’s around that time when it struggles to produce as much collagen and is more likely to show any fine lines, dryness and wrinkles. 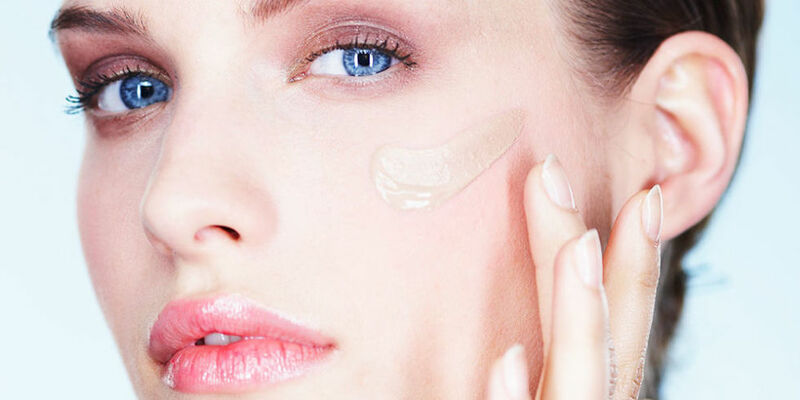 It’s only in the last ten years that we’ve all started to take serums seriously. But the truth is they can make the difference between ‘ok’ and amazing skin. So, what are they? Packed full with concentrated, active ingredients (which often explains the price tag) they’re made up of small super-charged molecules. These push extra nutrients into the deeper layers of the skin at a level, which your daily moisturiser can’t reach. This doesn’t mean that you can ditch your face cream as you still need that to hydrate to achieve flawless skin. But you should try and find a serum, which complements your moisturiser. As a result, they will all work together to fight the signs of ageing. 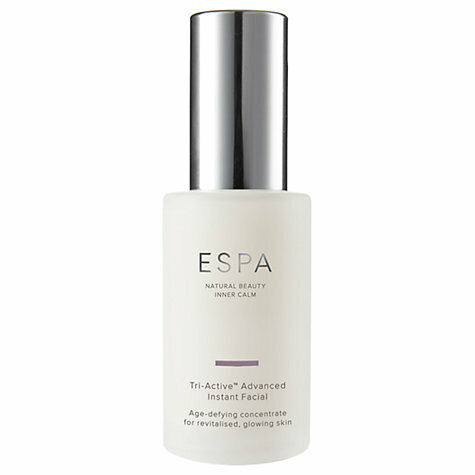 One of the newer serums to hit the market is the Espa Tri-Active Advanced Instant Facial. This has basically been designed to be your new best friend. Essentially, a three-in-one serum to revitalise tired and lined skin, it seems like this will work wonders on any complexion. It uses a cocktail of plant and marine extracts and we think it achieves astounding results. 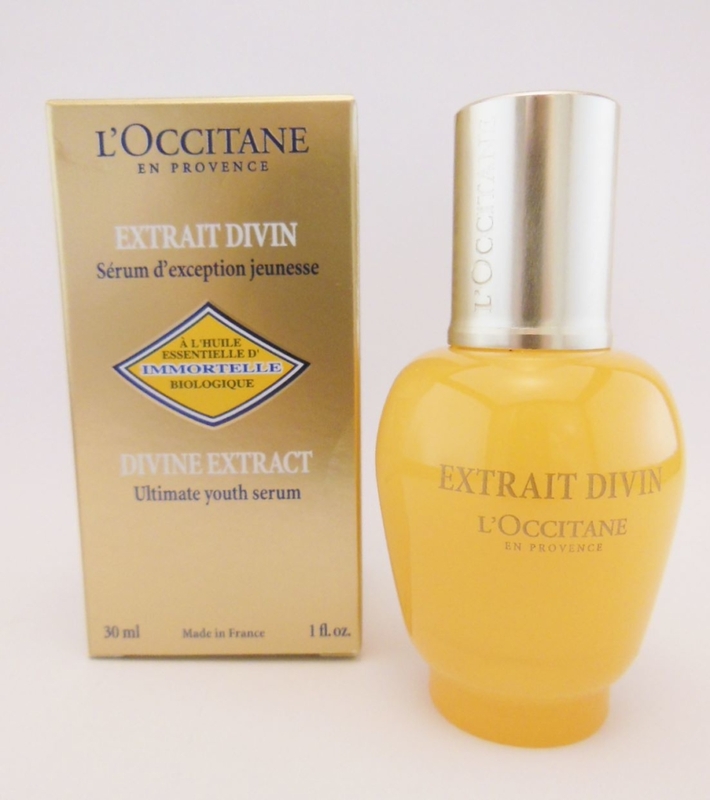 The other serum we can’t help but mention is L’Occitane Divine Serum, which has received amazing reviews among the beauty elite. A miracle in a bottle? Quite possibly, yes. Specifically designed for ageing skin, over time this super serum will reduce skin sagging by 96%, helping to restore firmness and encouraging a healthy, rosy glow without any hard work. 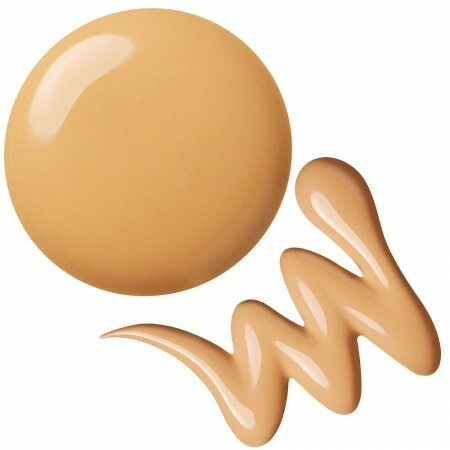 A good foundation can hide a multitude of sins…dark circles and a grey skin-tone to name a few. The good news is foundation formulations have come on leaps and bounds in recent years. As a result, there is an enormous choice in terms of coverage and colours for everyone to choose from. As you get older you will want a foundation which still looks natural and glides over the skin, rather than settling into any fine lines or wrinkles. This is where Yves Saint Laurent Touché Eclat Le Teint Foundation, (available in 22 shades) steps into the limelight with dramatic applause. Great for mature winter skin, the coverage is very good for an older skin-tone as it hides dark circles without appearing too flat, and still adds an illuminating glow to the skin without looking heavy and settling into any creases. 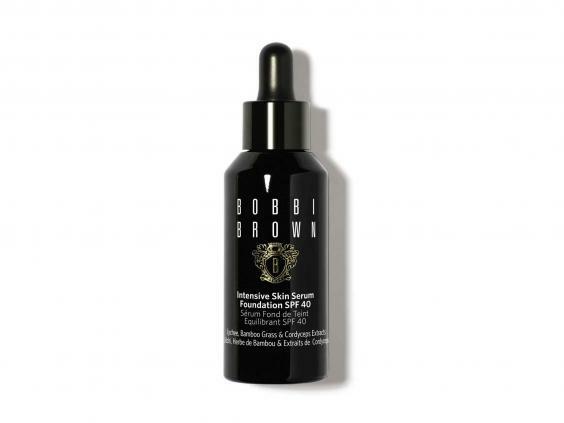 It’s also well worth taking a peek at Bobbi Brown Intensive Skin Serum Foundation SPF40, (available in 17 shades shades) because it combines anti-ageing skincare and a natural foundation coverage in one special, sleek bottle. Plus, with an SPF of 40 you know you’re doing everything you can to protect against future skincare damage every time you wear it. Don’t forget to apply your serum to slightly damp skin so that it absorbs more deeply into the epidermis. Then press the serum into the skin with your warm palms to activate it. Buying a new foundation? Ask to take a small sample away so you can try it on at home in natural daylight. The artificial lighting in shops can often distort the colour making it look more yellow than it really is. The best tool for applying foundation so that it looks natural is your fingertips. Put a little on the back of your hand and start by applying it where you think you need it; under your eyes, across open pores and over any patches of pigmentation or redness. If your serum contains Vitamin C keep it in the fridge! The cooler temperature will stop the potency of the serum from breaking down. Plus, it will feel lovely and refreshing when you pop it on your skin. You now have the key to creating flawless skin so why not head on over to our blog post on treatments to turn back time to find out our pick of the best?